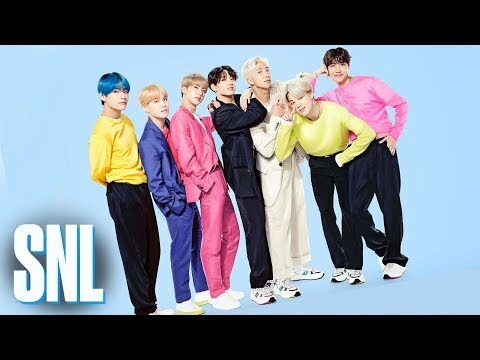 Today, 14 April 2019: Live from New York, south korean pop megastars BTS made history tonight as the first K-Pop act to ever perform on Saturday Night Live! in support of their new album, Map of the Soul: Persona, which dropped on April 12. The group made its first of two appearances on the Emma Stone-hosted episode. 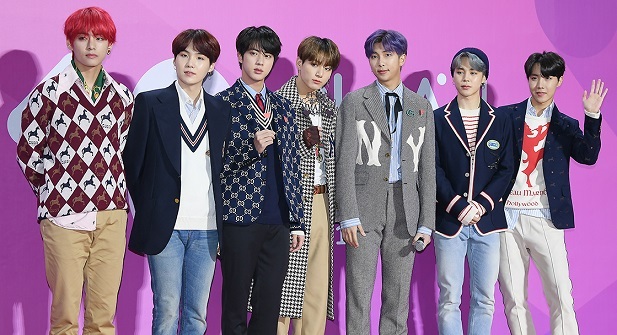 The worldwide sensations performed their songs “Boy with Luv” and “Mic Drop” during the episode that aired on Saturday night (April 13). Watch their performance below and share your thoughts.